Kanizen offers set menus for two or more people, and on a Saturday night, the clientele mostly consisted of couples around the bar, with families or larger seatings in the booths behind. There is also a private dining area upstairs. I would recommend the bar just for the constant, attentive service, and the better lighting. The Taraba set menu comes to $1250 per person, minimum two people, which at first glance seems rather steep. Six courses later, you’re wholeheartedly decided on what good value for money this restaurant is. Although, definitely to be saved and savoured for a special occasion. 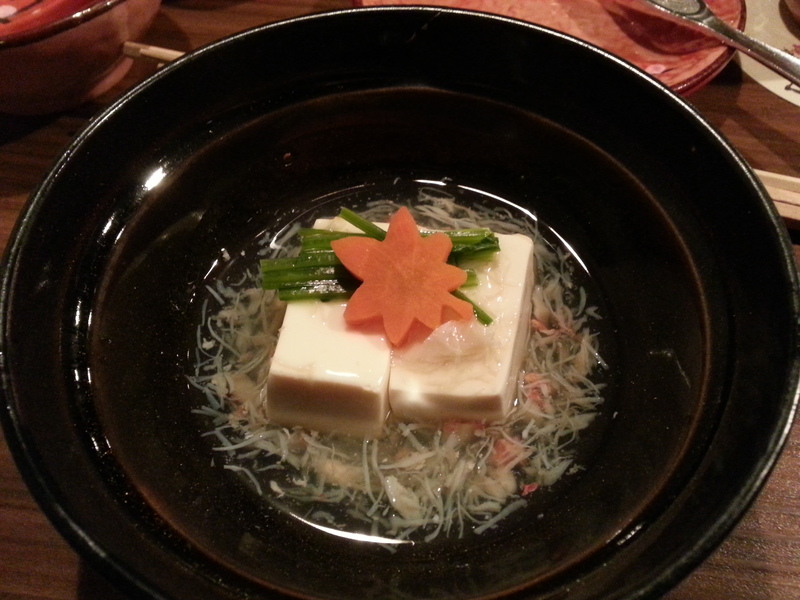 The Japanese tofu with crab was a clean and modest dish that featured the subtle sweetness of both key ingredients. In some ways, this felt like a palate cleanser, allowing the crab in the next few courses to accentuate their flavours. The grilled crab claws were absolutely superb. 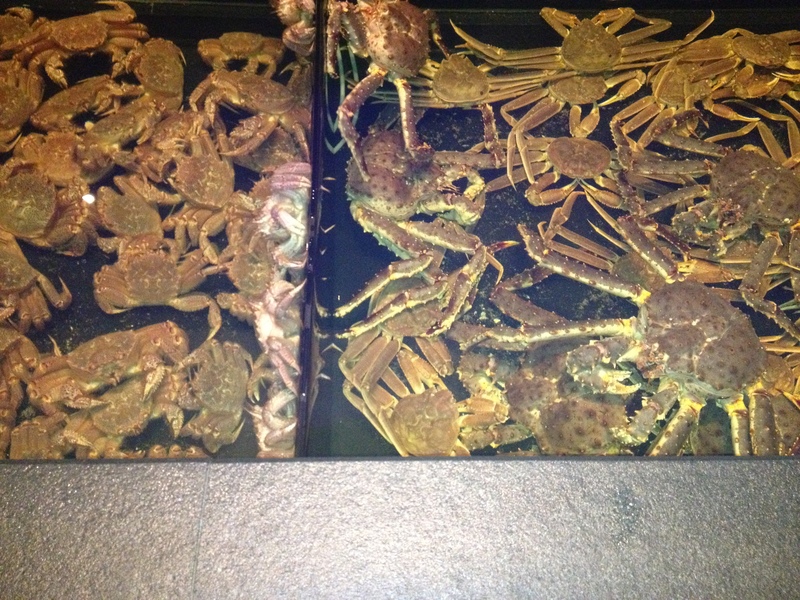 The team at Kanizen are crab specialists and enthusiasts; not overdone, slightly smokey, slightly sweet, pure crab. 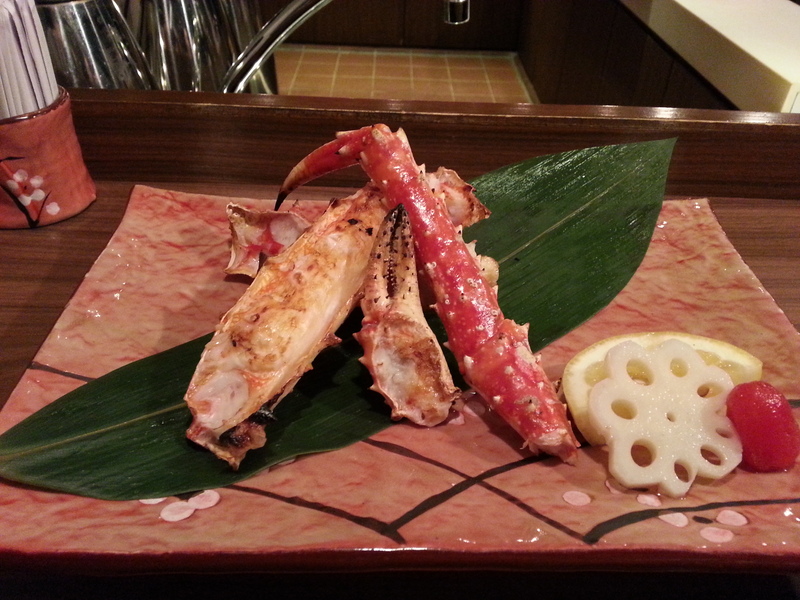 We dipped the meat into the recommended traditional Kani-su (crab-vinegar) which has a mild acidity. A single, crunchy lotus root and the sweetest cherry tomato accompanied the dish. A beautiful way of featuring the star ingredient. 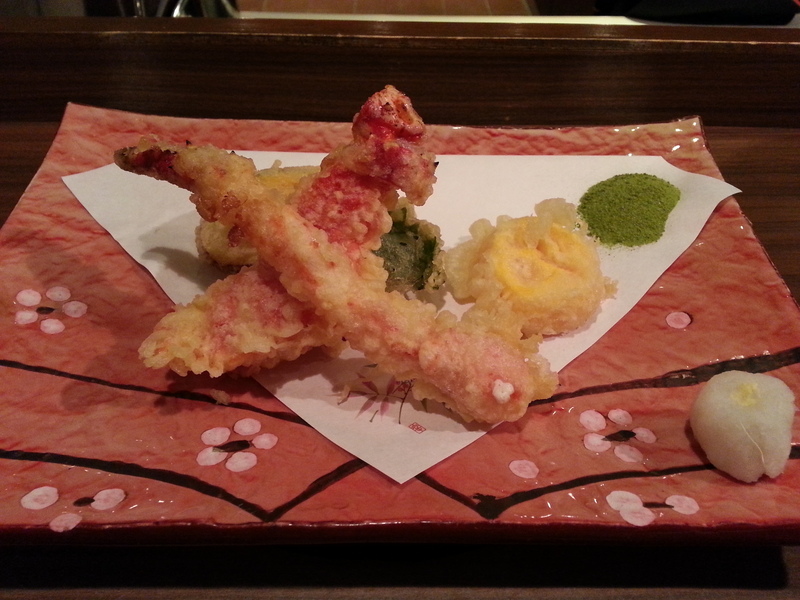 However, my personal opinion is that the grilled claw does not come close to the tempura. I fell in love with this course. The batter was light, crispy and complimented the soft, sweet flesh of the crab perfectly. (My mouth is watering just thinking about this dish.) Paired with Matcha salt – which is simply green tea matsu and salt – and chilled radish shreds, the crab was served here with so much care and enthusiasm for its flavour. A tempura onsen egg felt almost like a xiao long bao when you put the whole yolk in your mouth and felt it burst against your inner cheeks. There was something incredibly comforting and satisfying about the yolk flavour, and I feel that Japanese cuisine really hits the nail on the head with how they treat the flavour of eggs. All eggs. Including roe. 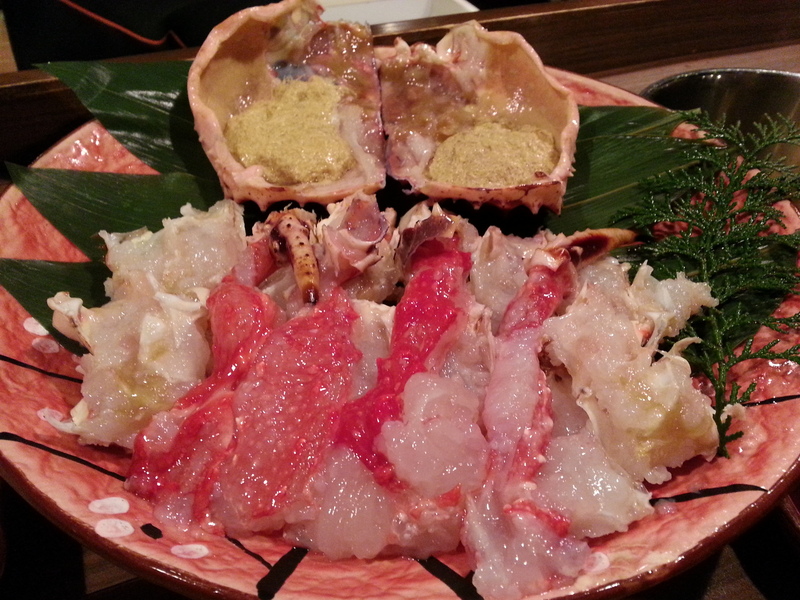 Although the crab roe is on the shabu shabu plate, it was used in the penultimate dish. The shabu shabu featured the rest of the crab – all the many ligaments of the giant Taraba crab. We dropped each piece for 2 minutes, as directed by the knowledgeable servers, into a golden, ponzu-like broth that I later drank as soup because it was so delicious. The meat was perhaps less flavourful or textural than in the other dishes, but you could still detect the sweetness of the high quality crab. It was also comparatively easier to get the crab out of the shell, than the grilled claws. 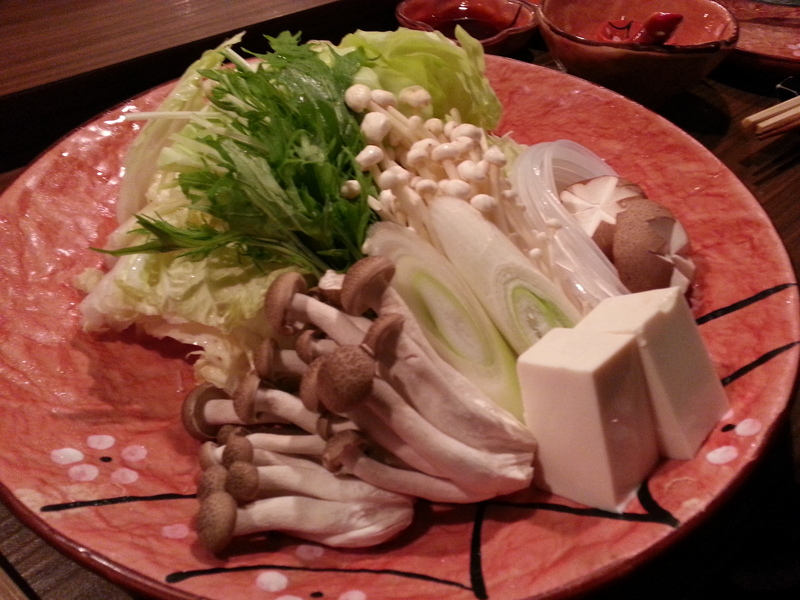 The shabu shabu set also served various vegetables, including three different varieties of mushrooms, and crab and shrimp meat dumplings. These were insane! 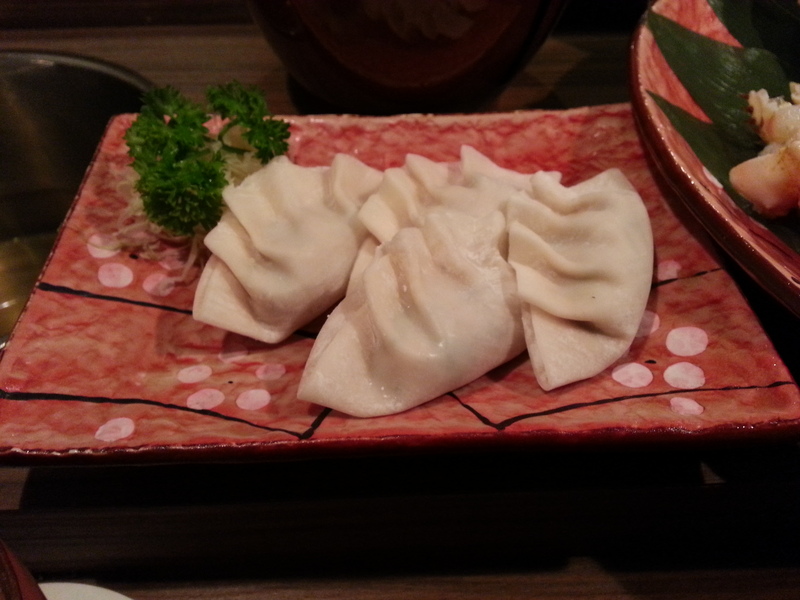 Rammed to the brim, the dumplings were incredibly filling but so moreish – especially when dipped into the ponzu sauce. Finally, the pièce de résistance, when we thought there couldn’t possibly be any more crab to be had: the crab congee. 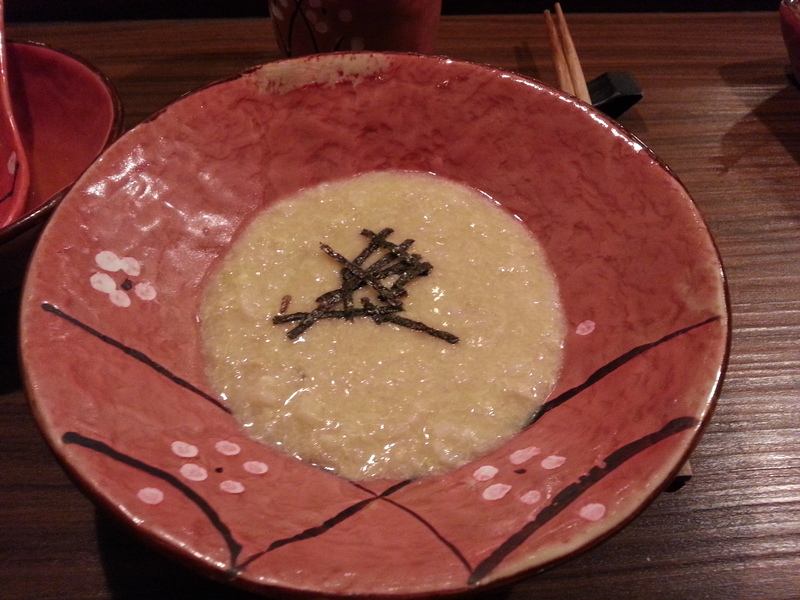 Using the golden broth from the shabu shabu, the servers added cooked rice and roe to create a thick, heavy porridge, made even more yellowy and gleaming with a beaten egg. This was the tipping point of our crab journey – we were done, cynics no more, throwing the towel in because the game was over; Kanizen had won us over hands down – who even dared compete? Our bloated bellies could barely take each spoon of this rich, creamy crab congee, but we were all too happy to try. And then it was over, like a tidal wave of crab had come and gone. 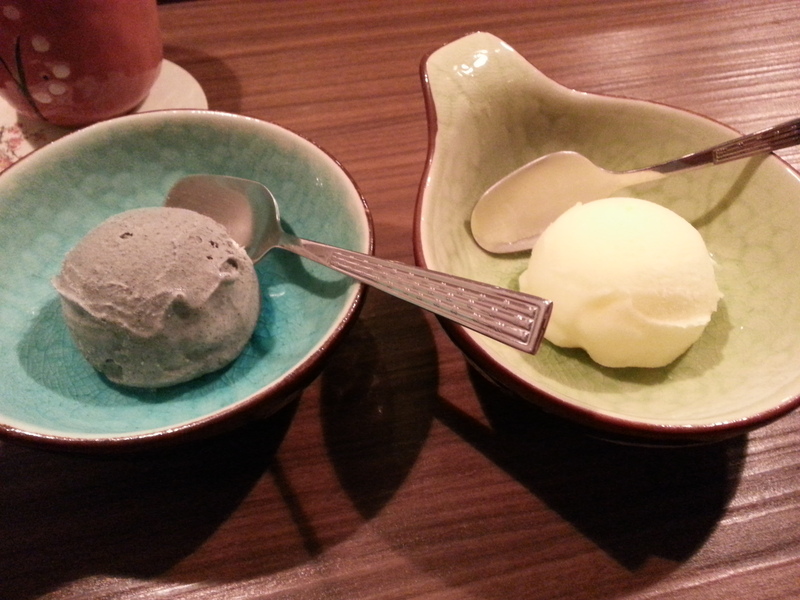 We ended the set dinner with a scoop of sesame icecream and pomelo sorbet. The sorbet was refreshing, a nice end to one of the most magnificent meals. A and I told each other we wouldn’t be able to look at another crab for a year after this, but writing up my trip to Kanizen and looking at these photos again has made me feel a sense of yearning, a sense of longing for that delicious crustacean. 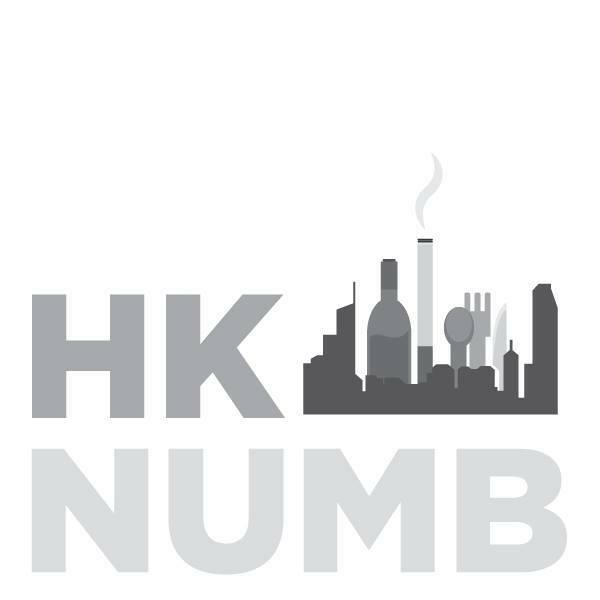 Restaurants in HK that tag down top dollar for a lobster thermidor should take note of what Kanizen preaches in every dish: that there is much to be said for retaining the pure flavour and integrity of a quality product. This was a truly memorable meal.